This week brings another 27 new titles for your perusal, and once again we've had to split the article into three parts — part one includes the first nine titles. Publisher SOEDESCO has announced that they will be bringing Petroglyph Games' 8-Bit Armies to consoles later this year. 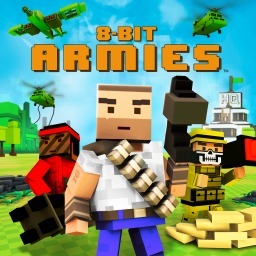 The first 8-bit RTS Series game with trophies was 8-Bit Armies, which was developed by Petroglyph Games, published by SOEDESCO and released on 21 September 2018.